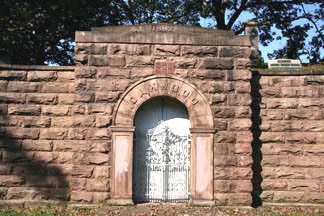 The Oakwood Cemetery Association was established in 1865. 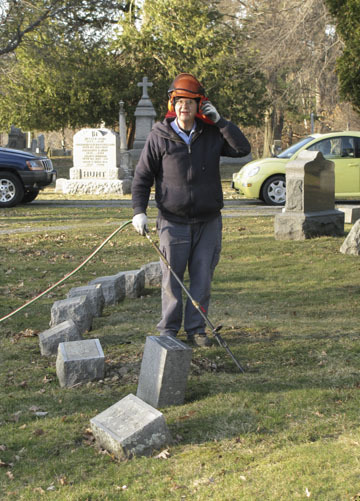 Over the years, generations of local residents have volunteered their time and talents to care for the cemetery grounds. The Association also has responsibility of caring for the Jones/Cooperville Cemetery on Creek Road in Nunda. The Association meets bi-monthly with an annual meeting in the spring. The public is welcome at any of the meetings. Lot members are encouraged to attend the annual meeting. Please check the Cemetery News page for meeting updates.